Over the past two weeks I’ve watched all the James Bond movies in order of release. Here are a few observations and analysis of the movies. 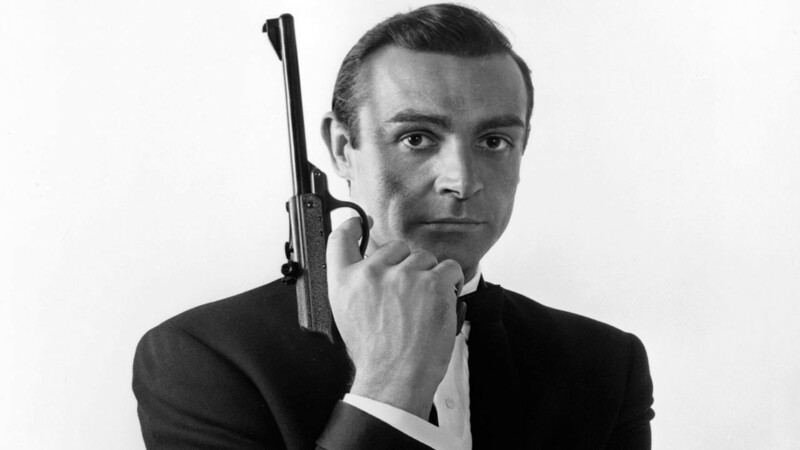 – Sean Connery is the most authentic James Bond to the original books by Ian Fleming, at least until his wife is killed. – Sean Connery’s movies are the least interesting when compared actor by actor. – The Villain, Blofeld, is the most annoying one of the bunch. Merely because he was played by five different actors, Donald Pleasence, Telly Savalas, Max von Sydow, Charles Grey and Anthony Dawson. It’s hard to keep up who he is. – Aston Martin DB5 is by far the best Bond Car still. So much so that Daniel Craig’s Bond still “owns” it. 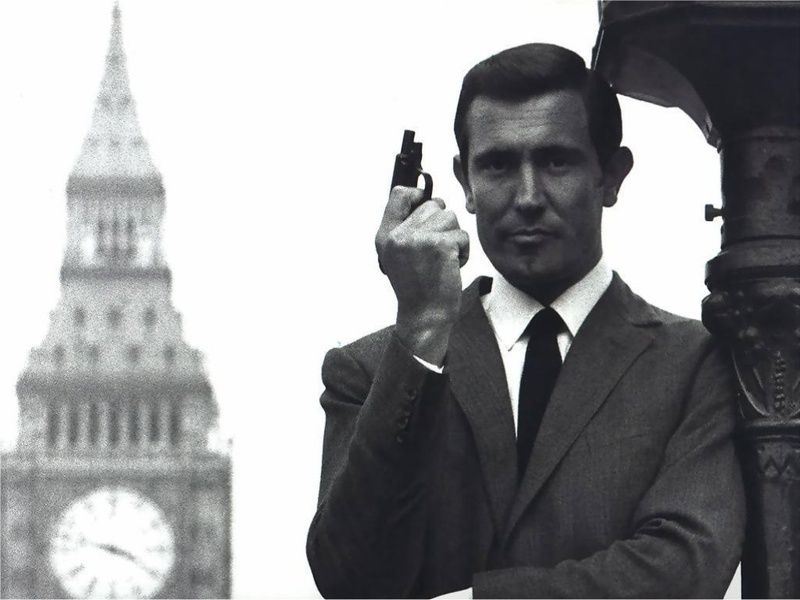 – Poor George Lazenby didn’t get much of a chance to really work out. 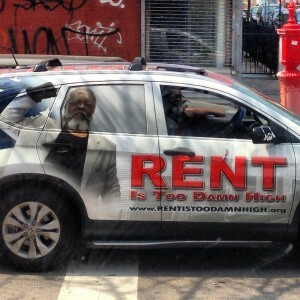 I would have really liked to have seen the other six movies he was signed up for. – “On Her Majesty’s Secret Service” had one of the single most important episodes in James Bond’s life, that of his romance and marriage to Contessa Teresa di Vicenzo, or Tracy Bond. Blofeld’s agents kill her, and Bond is supposedly a broken man. But this is only alluded to four times in the future. – Roger Moore’s movies are among my least favorite. They all seem over the top for my tastes. – The Lotus Espirit S1 is a good example of this, from automobile to submarine? – Egypt, as portrayed in “The Spy Who Loved Me” from 1977 is my favorite location in all the movies. This movie makes me want to go there every time I watch it. – Grace Jones as May Day in “A View to Kill,” is the worst Bond Girl of them all. The writers should have kept her as a villain, her conversion was hackneyed and unconvincing. 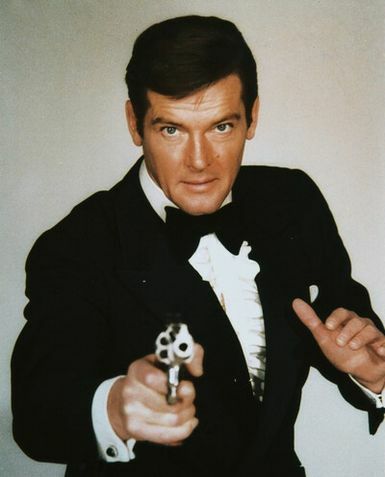 – Roger Moore had some of the best jokes and one lines by far. – Some of Q’s best lines are from this time also. As are some of the most innovative inventions displayed in the franchise. Most of the inventions used later all come back to this period. – “The Spy Who Loved Me” was a much more interesting book then a movie. The plots of the two are nothing alike, but the book (a short story really,) would have been hard to make into a movie since it’s essentially James Bond shacking up for the night with a girl in trouble with gangsters. And then he takes care of them in typical James Bond fashion. – The Villain “Jaws” used to frighten the heck out of me. Now he’s just a comical gag that adds to the cheesiness of the Moore films. 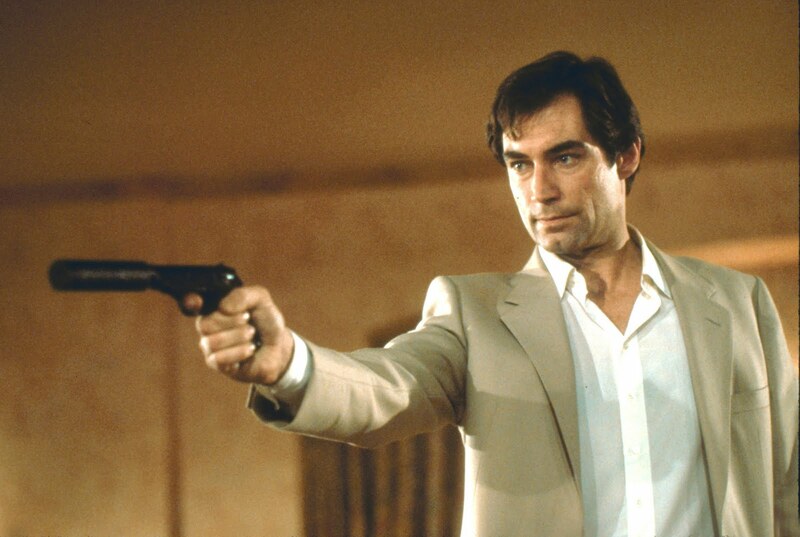 – Timothy Dalton did a great job bringing back the intensity and broodiness of James Bond. He did an excellent job of going back to the James Bond from the books. – This leaves “The Living Daylights” one of the best films in the series. – Overall Bronson’s films are among my favorite. – Judi Dench makes an excellent “M”. She brought some great, no nonsense intensity to the franchise. I was disappointed to see “Skyfall” be her last film. – Michelle Yeoh as Wai Lin in “Tomorrow Never Dies” is the best Bond Girl simply because she is one of the few who could keep up and in some ways surpass Bond. All the other “female spy” Bond Girls still needed saving by Bond, but she could hold up her end by herself quite easily. – Like a lot of people I resisted Casino Royale for quite some time, in my case because of the disastrous history behind that name. 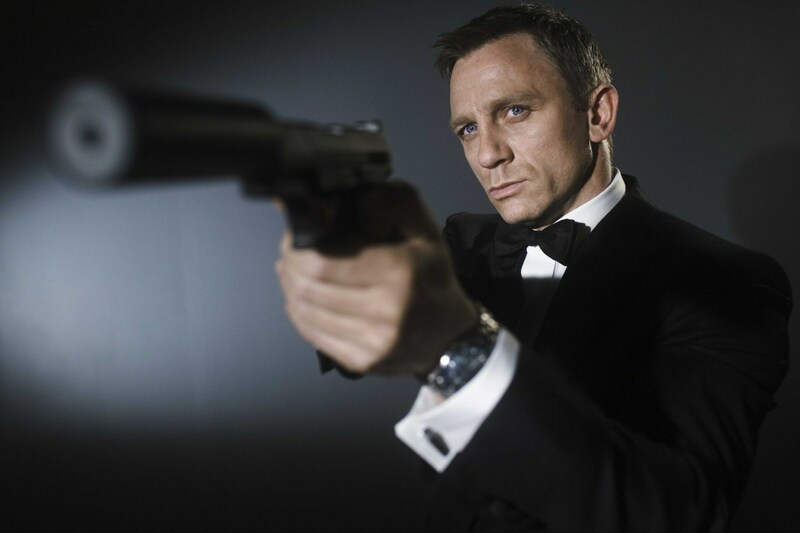 – But, Daniel Craig brings back a very good intensity to the Bond character that was solely lacking. He’s brooding, efficient, and frankly has a death wish. Just like Bond from the books. 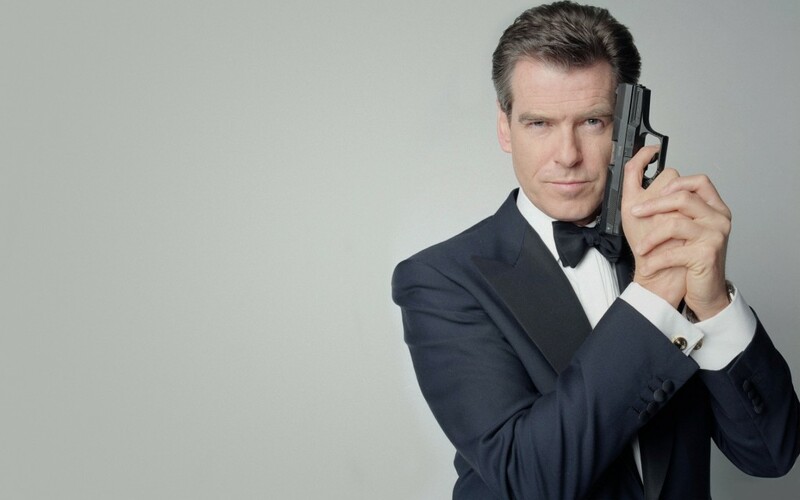 Connery is the best Bond through nostalgia, Craig is the best Bond through acting. – The movies are a break from the normal Bond film pacing. The high intensity action through the movies makes them something to sit and watch instead of leave in the back ground. – We get to see the Aston Martin DB5 again. Not that the rest of Bond’s Aston’s aren’t great too. But that was the original and best by far. – Since I saw Skyfall, I’m looking forward to seeing new Bond films. – I have to wonder what the stories behind all the peons are in the movies. A few disgruntled terrorist types or trusted employees is understandable as shown in the later films by Bronson and Craig. But in the Roger Moore movies especially, the bad guys had vast armies of fanatics willing to die for them. – I enjoy how all the films attempted to keep things believable to a certain point by immersing the action in real life events. From smuggling Blood Diamonds, and child soldiers, to the feel of the Cold War it’s all there adding a sense of realism to the movies. So, what is your favorite Bond Movie? Who is your favorite Bond? Bond Girl? And most importantly, which is your Favorite Bond Car? I have been a fan of They Might Be Giants for quite some time, actually since before college. But until today, for some reason, the actual words to this song titled “Sleepwalkers,” on their “No!” album have escaped me. Compare this to some of their more lighthearted songs such as “Particle Man” from “Flood” which is still one of my most favorite albums. or Birdhouse in your Soul, from the same album. If you really listen to the lyrics of this song, it’s actually very comforting. Even for fans of TMBG like myself, I still find surprises. Like this even MORE scary song they did for ABC’s Nightline. Yeah… I’m not going to be sleeping tonight. When he’s underwater does he get wet? One of the common statements I read constantly is “Oregon is business unfriendly.” And people say that large companies are “fleeing” the State due to the environmental protections and high taxes here. They peg Oregon in the #9 spot, behind Washington (#7) and Nebraska (#8). 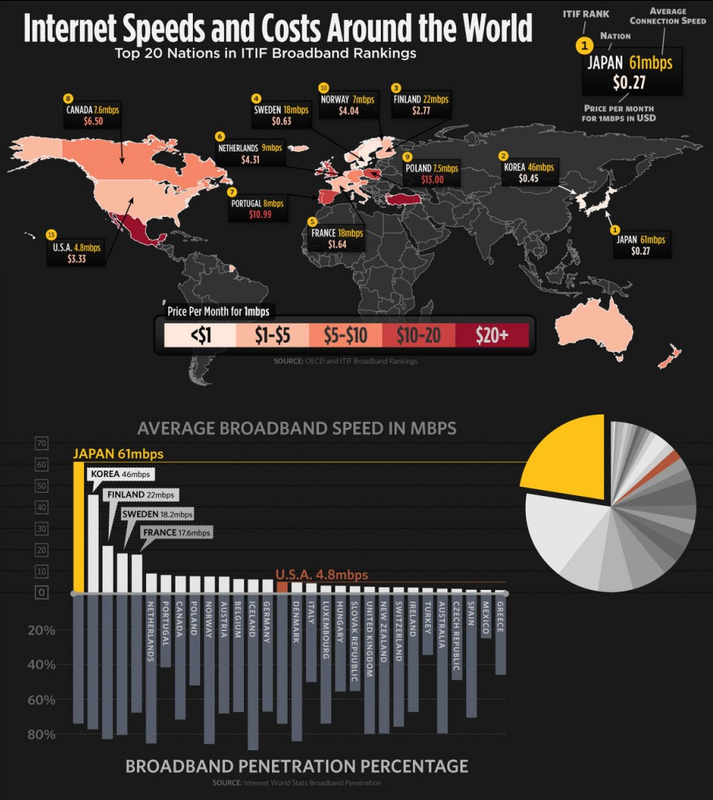 Utah comes in at #1 on their list, while interestingly, North Dakota is at #4. The Small Business & Entrepreneur Site, doesn’t agree quite that much. Based on just tax information and only regarding Small Businesses, Oregon is firmly middle of the road. The Tax Foundation puts Oregon at #13, only four places behind Texas (#9) which seems to be constantly touted as “the best” for Business. Thumbtack.com Small Business Survey, in partnership withKauffman Foundation has an interactive map that puts Oregon at #20 overall. Their map measures a variety of figures, Ease of Starting a business, Tax Codes, Environmental Regulations, Zoning, Training Programs, and several others. By any definition of the word, at least from those who get paid to think about it, Oregon seems to be decidedly business friendly.